More Tata Tales Opening: C06, E46: French: Tarrasch, Nimzo-Indian Player(s): Tiviakov, Dubov, Navara, Michiels When in doubt, pile up the pigs on the seventh! In this episode of his show, LarryC illustrates two games played in the Tata Steel tournament. The first one is a very nice attacking combo played in 2013 by the then very young Russian GM Daniil Dubov, at the expenses of veteran GM Sergei Tiviakov. 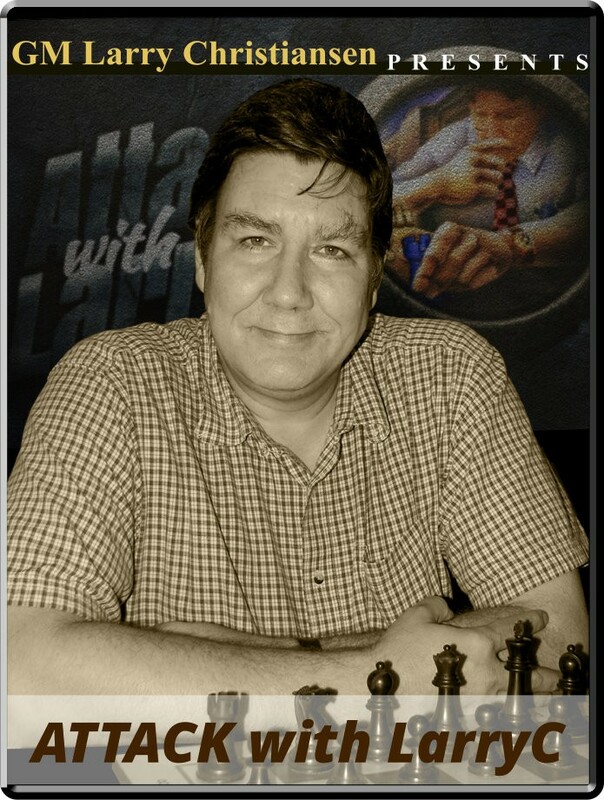 The main course of this show is the game GM David Navara won this year in group B against Belgian GM Bart Michiels. Navara had a great tournament and finished with 10 points out of 13, just half a point shy to qualify for the Group A next year. Navara found on his way the Chines enfant terrible Wey Yi, who triumphed in Wijk aan Zee with 10.5/13. Larry shows us how an attack should be conducted, and how Navara cares about building up a strong formation, with indeed " a couple of pigs on the seventh". Enjoy!